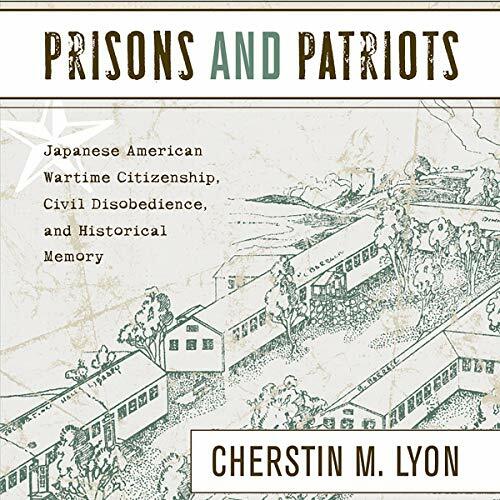 Lyon considers how wartime civil disobedience has been remembered through history - how soldiers have been celebrated for their valor while resisters have been demonized as unpatriotic. Using archival research and interviews, she presents a complex picture of loyalty and conflict among first-generation Issei and Nisei. Lyon contends that the success of the redress movement has made room for a narrative that neither reduces the wartime confinement to a source of shame nor proffers an uncritical account of heroic individuals.